Your one stop location for all results, meet pages, and coverage from every VHSL and VISAA race! 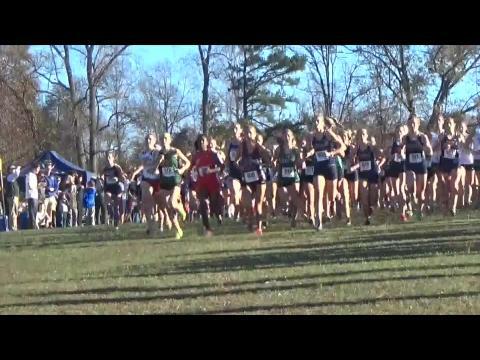 Some of the more exciting and close races of the weekend and of course infamous Friday the 13th will not take place at Great Meadow but rather at Fork Union Military Academy in the foothills of the Blue Ridge Mountains. Over 3.1 Miles and four races we are all in for quite the show. This year will be the first year that every one of the sixteen state championship races falls on the same weekend. Check out the previews and virtual meets here! Great things don't come every year but apparently they do come in threes! Check out our third story of the season which is in itself three stories! 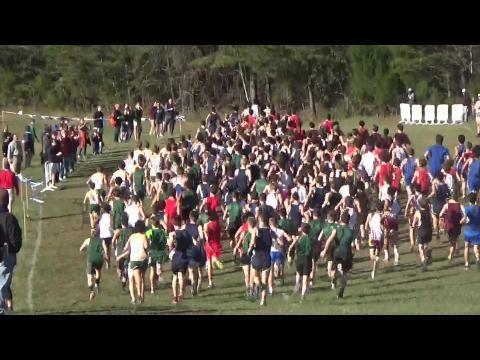 The beauty of a state meet is finally getting to see the top competition finally meet and battle it out on the same course. Though each race is different, the similarities are huge. 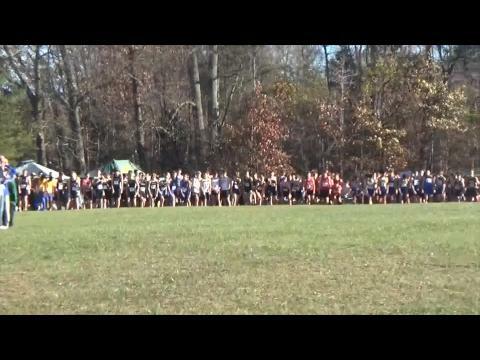 This weekend Virginia was treated with having all 16 state championship races run in just a 24 hour span. 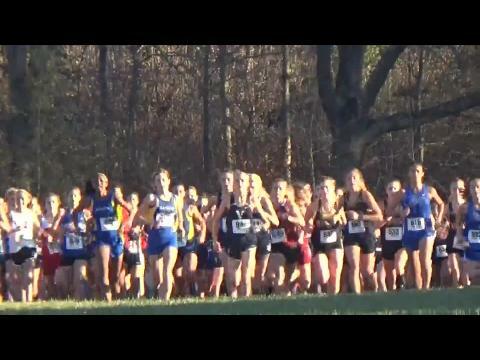 Here we give you the highlights view of XC MileStates 2015. Though the State Meet is over a month away, it is the perfect time to start looking at the team rankings and leaderboards for each and every classification. Miss any coverage this weekend? We have your covered here with easy access to watch every state championship race run this past weekend! Check out these awesome photos from the VISAA State Championships.